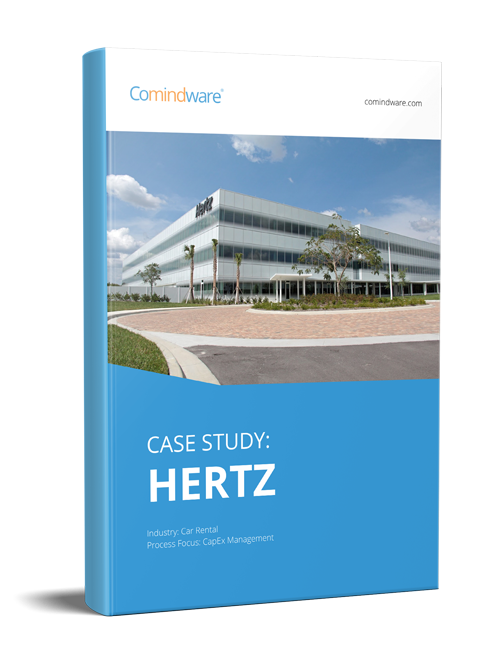 When you want to set up a business process really quickly, you need a solution that will be specially designed for that, as is the case with Comindware Tracker, for example. This is a really simple solution: when it comes to creating a complete process management infrastructure for your company. Comindware Tracker opens in your browser window. If you chose the Cloud version, then your Comindware Tracker is ready to work with. It suffices to register here. Please note that in this case your Cloud version of Comindware Tracker will be free for you for next 30 days. Data can be easily exported from the solution into Excel and Word, so even when you start working with the solution, you are not restricted in any way. So right now we’re going to start a completely automated business process in less than 10 minutes and then we’re going to be able to manage it directly from our Outlook. So, let’s start! Open Comindware Tracker in your browser window. I suppose that if you’re trying it, you have administrator rights, so you’re the boss and the manager here who’s going to orchestrate your team work. Go to Menu: you are interested in the button below named One-click Solution Setup. Technically the Setup will take two clicks, but the solution is deployed at the speed of light. 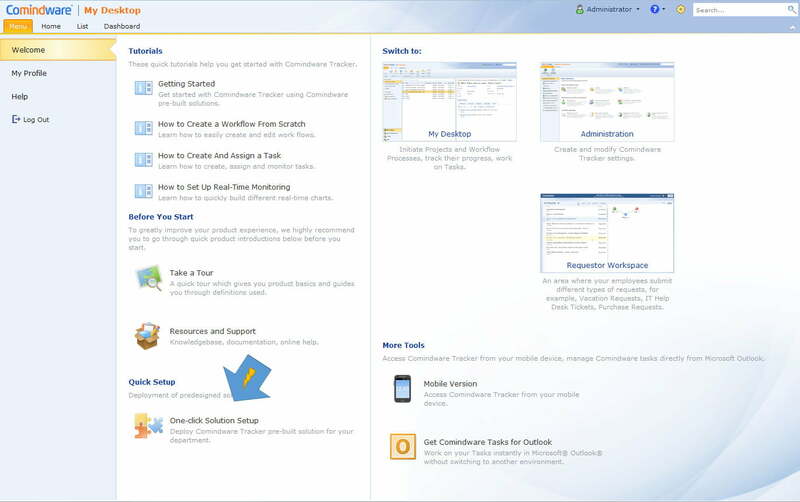 After you hit the button, you will see a newly opened window where you can choose one of the different solutions designed for different business activities. Let’s try to choose any. I picked the Finance and Administration one, as it is one of the most often required business solutions. In less than 10 seconds you find yourself in the newly-deployed Finance and Administration workspace which is ready for work. Would you like to keep working in the browser or would you like to have complete access to the Solution directly from your Outlook? I bet you chose freedom from switching between different environments. So go to the Menu once again and this time hit the Get Comindware Tasks for Outlook button. The file will install like any other. Simply follow the instructions that appear during the short installation process. Then restart your Outlook. Now you can see the Comindware tab in your Outlook. Open the tab and then hit the Settings button. 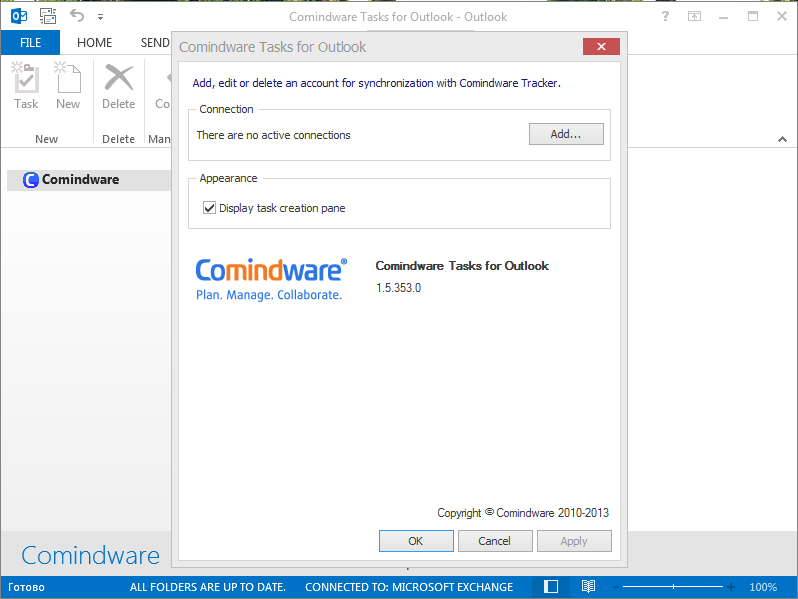 Now we’re going to set up Comindware Tracker inside your Outlook and it will take you another 10 seconds. If you deploy any other Comindware Tracker Solution, you will find the workspace under the Apps folder in the folder tree on the left. Now all of the Comindware Tracker business process management functionality for business processes is available to you directly from your Outlook. 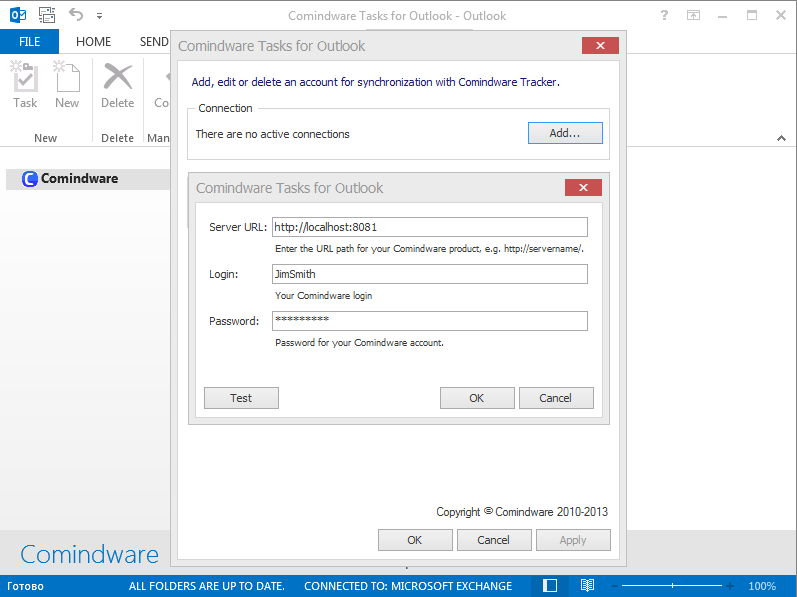 With Comindware Tasks for Outlook you can easily configure any process in Comindware Tracker with our adaptive BPM features and then you can manage the process directly from your Outlook Tasks. Please note that even if the processes we have just set up (in less than 10 minutes!) are not built quite the way you have processes streamlined in your company – don’t worry – it’s just an example of how you can enrich your Outlook task management with process management features. 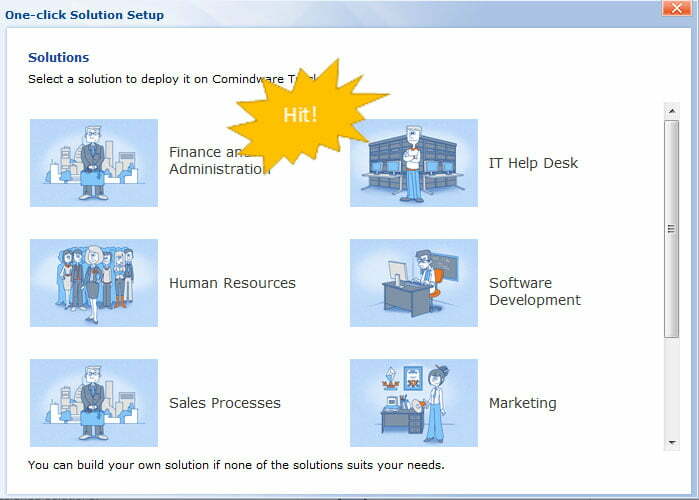 You can create your own process or re-configure any existing one, easily with adaptive BPM provided by Comindware Tracker. Don’t keep waiting until your work becomes more productive. If you log in your Comindware Tracker right now, you are going to be able to use it during the next 30 days with no fee at all. 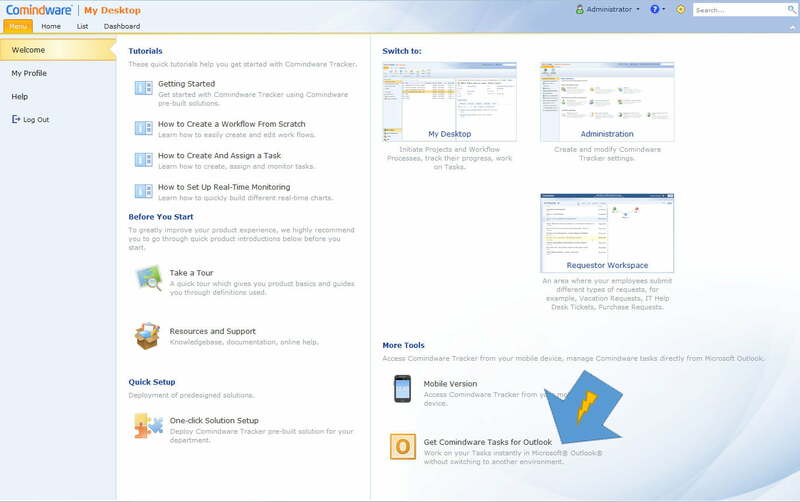 The installation of your first business process takes less than 2 minutes with a step by step tutorial provided in this post, so try it right now and get full control over your work processes directly from your Outlook!